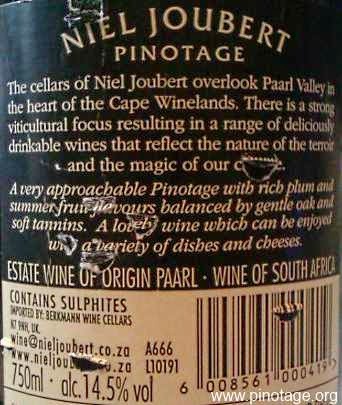 My Wine of the Month for June is Niel Joubert Estate Pinotage 2011, WO Paarl. On the last weekend of the month we were on the south-east coast to walk the coastal path from Ramsgate to Margate. 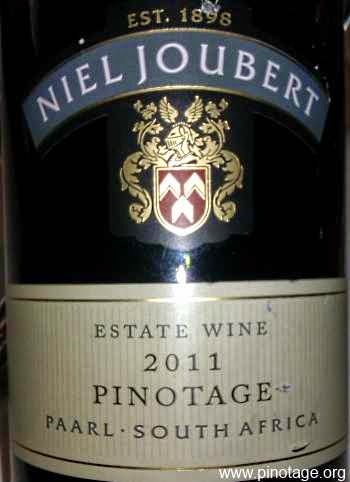 I was delighted to find this quality Pinotage on the list of the Minster Tandoori Indian restaurant in that small country village. It was a hot day but the wine was correctly served cool which allowed the wine’s crisp spiciness to shine. There’s some oak in the background giving structure and over time some smokiness – a hint of barbeque charcoal – which ideally matched the tandoori grilled meat. This delicious fruity spicy wine with a smoky oak twist is a worthy WOTM.